Located at Ki Mangunsarkoro Street in Menteng area, the “ Beverly Hills ” of Indonesia, is known as a neighborhood for bureaucrats, diplomats and crème de la crème of Jakarta. 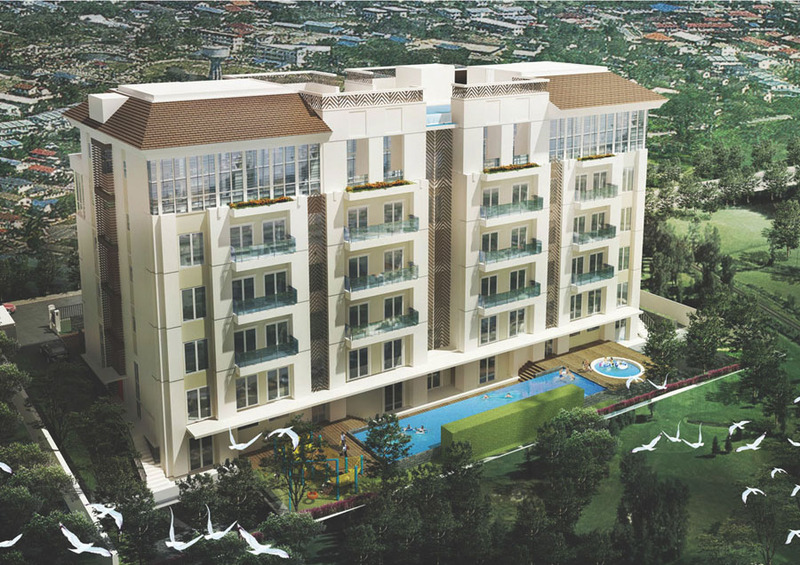 Supported by easy access to service centers and nearby to the central business district. 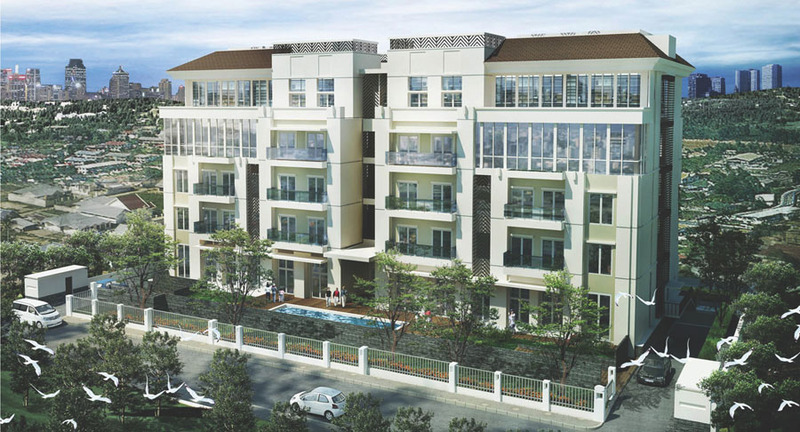 The project is low-rise boutique apartment with total 5-storey and limited 14 units. The facilities compete with 5 stars hotel, such as squash court, pool bar, high tea café, 2 swimming pools at ground floor and 1 private swimming pool at the rooftop. The architectural design is strictly under supervision by authority to preserve the original colonial architectural style that developed by Dutch started on 1910. The site area is only 2.500 m2 and total development area is 5.800 m2.